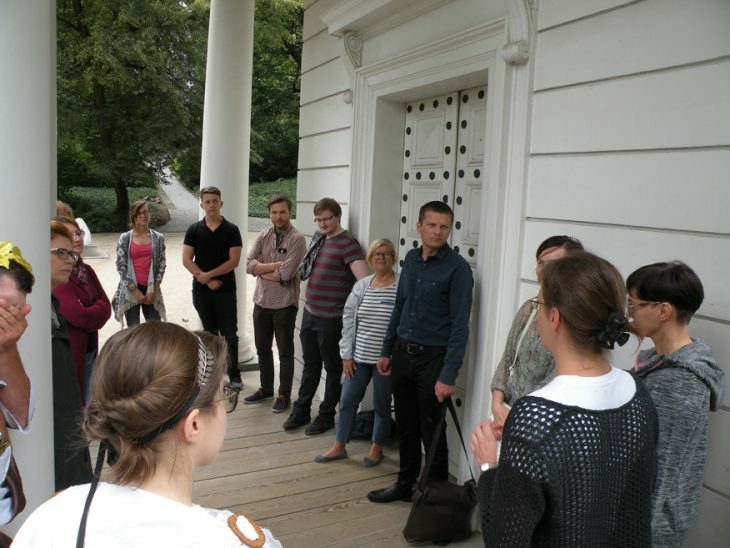 Presentation of the value of the theater as a way getting to know yourself during a lecture and workshop in Łazienki Park. 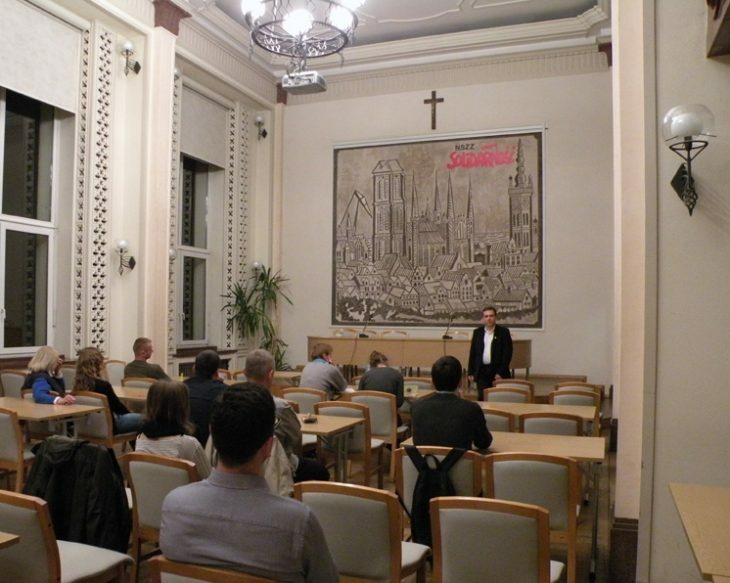 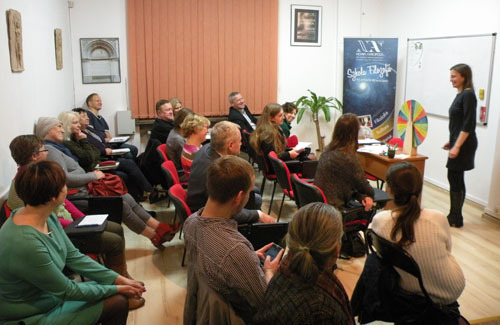 New Acropolis offered a public lecture entitled “Philosophy for Living” in the coastal city of Gdansk. 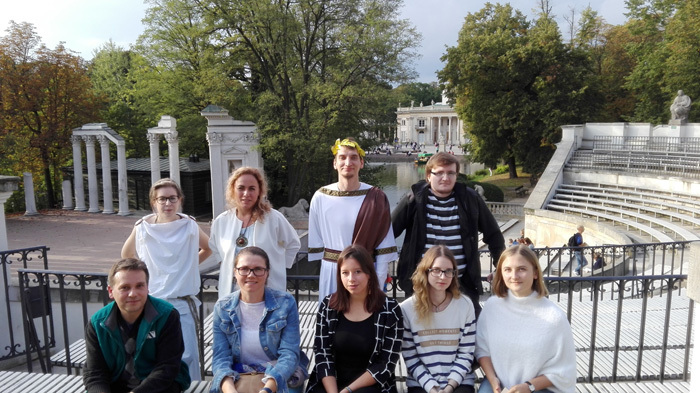 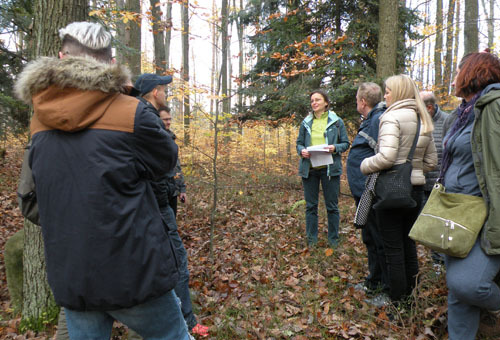 Cultural visit of the volunteers from New Acropolis Warsaw to the remains of the Slavic Temple of the Sun in Gródek Leśny.